I’ve been super excited to have Paisley in gymnastics and cheer. The performances are so much fun! 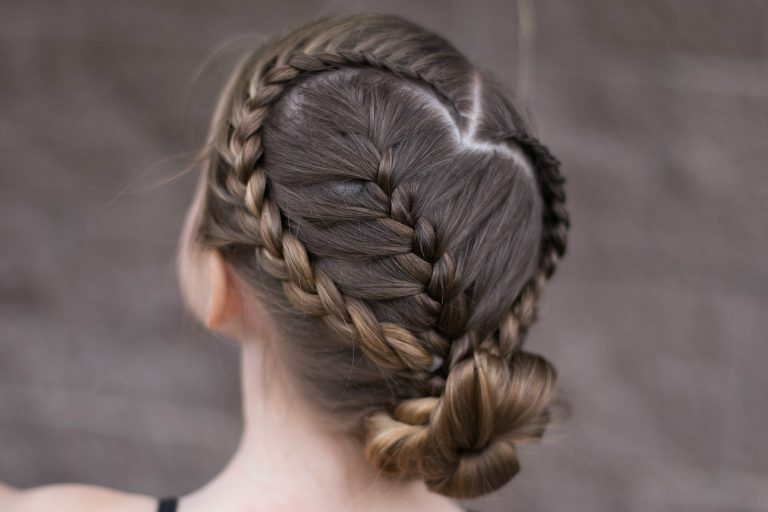 A lot of y’all have asked me for hairstyle ideas for dance and gymnastics, so here are 3 cute looks that are guaranteed to be kid proof! 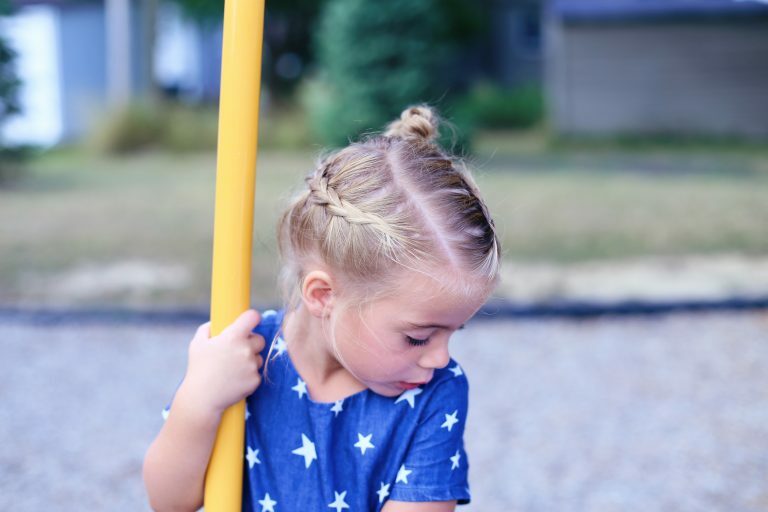 1-Toddler Crown Braid: If you’re looking for a hairstyle that’s toddler proof, then this is the hairstyle for you. This is great for the days that the kiddos have gymnastics or even dance because it literally stays in place all day! Plus no worries if you’re in a rush because it can be done in 5 minutes or less and it’s SO easy to do. 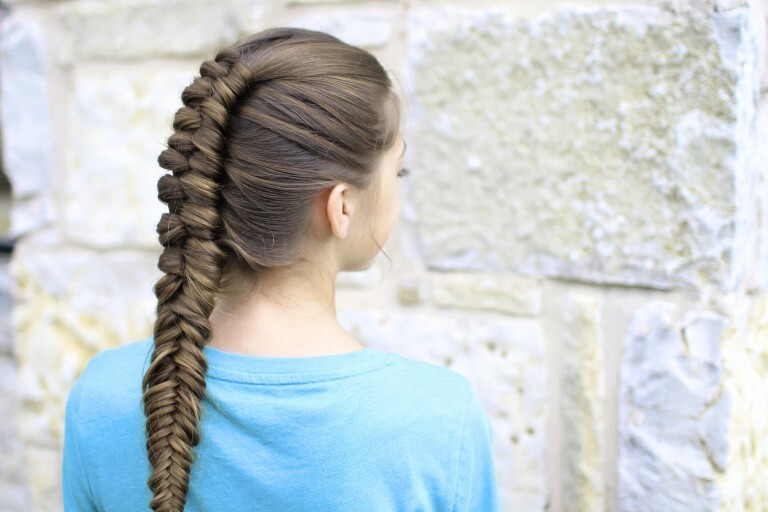 2-Sweetheart Braid Combo: I LOVE this hairstyle! Not only is it absolutely adorable but it’s also guaranteed to not to move around. This look is definitely a ballet favorite because you can wrap the ponytail into a cute bun! 3-Infinity Braid Combo: Y’all know I love a good chunky or pancaked braid! This is definitely one of my favorites because it’s so versatile. This look is perfect whether your hair is wet or dry. Plus it’s a great pulled back hairstyle that will stay out of the way!